BT Sport are showing Schalke v Borussia Monchengladbach in the Europa League tonight for free. You can watch the match live here. 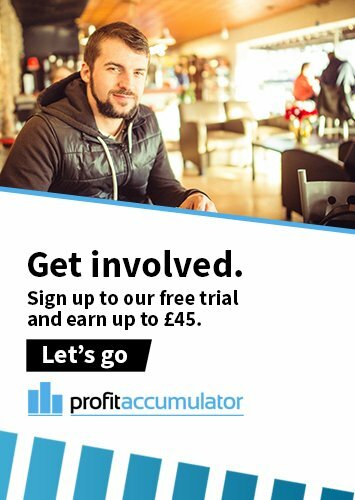 To guarantee a profit from the game, you can, of course, join Profit Accumulator.